Another Sony Xperia frontier has been conquered. We are the first to add a new series of sizzling hot Sony Xperia L smartphones to the list of our trophies! Full manual is available on the official website. Polish language has been added to the multilingual software interface. 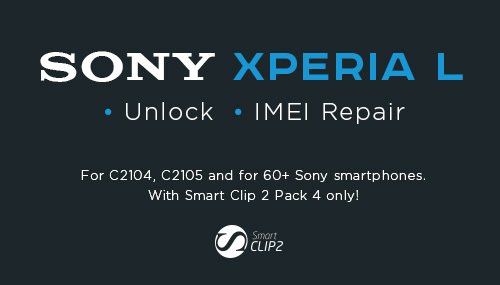 Smart-Clip2 root solution: the list of devices that are supported by the "Autodetect" feature has been updated. We have made lots of general software improvements.